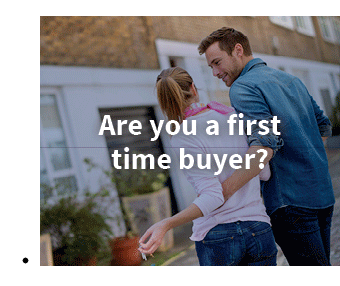 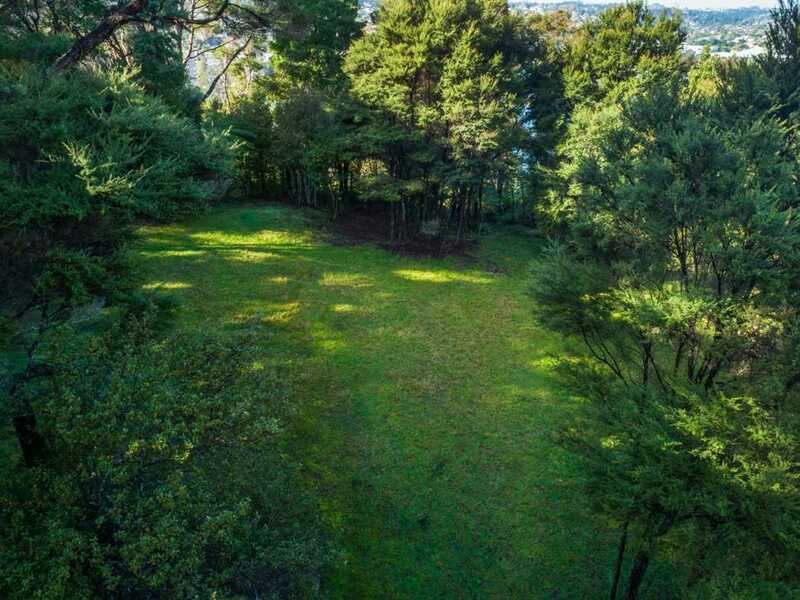 A rare opportunity to purchase a large bush block (2.0034Ha) running down to the harbour in Greenhithe. 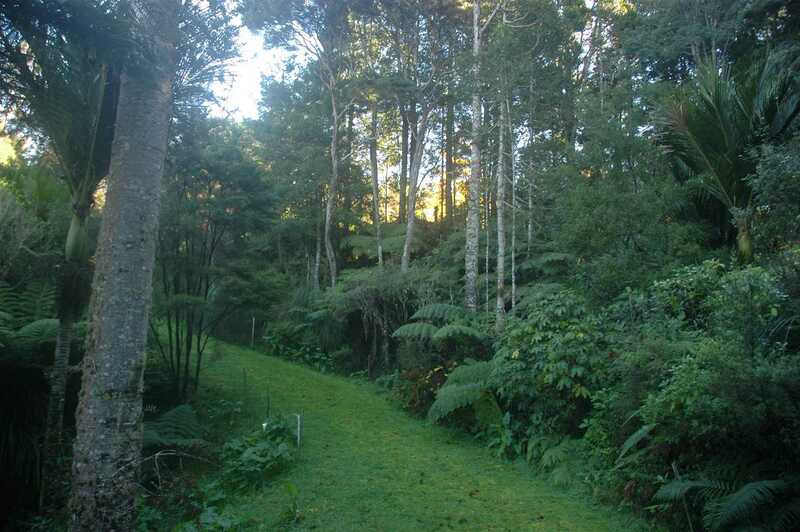 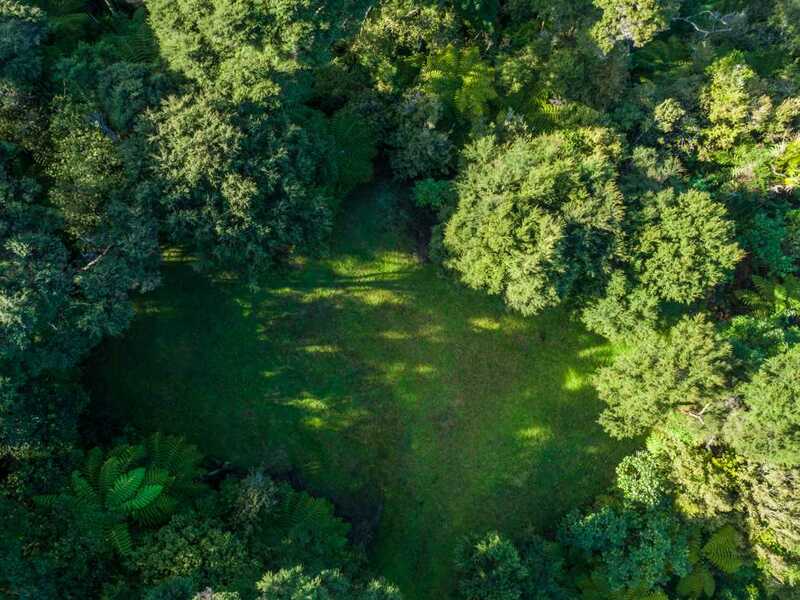 This property is exceptionally private and has a cleared grass building site and formed driveway going through mature Kauris and Nikau Palms. 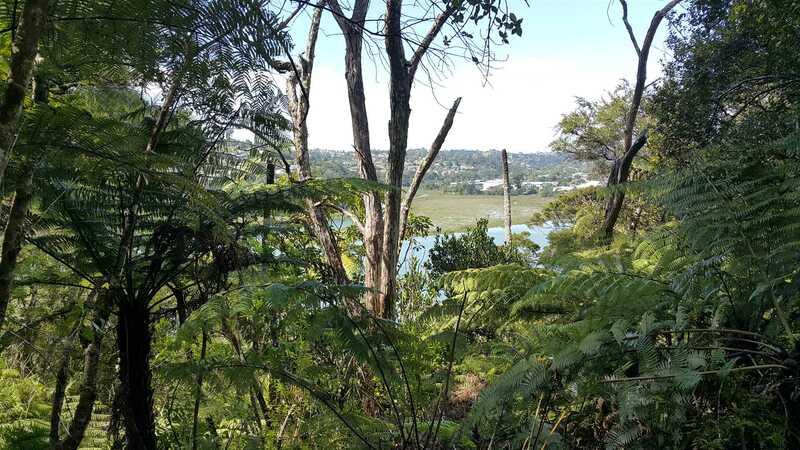 This side of Upper Harbour Drive is noted as a breeding ground for Wood Pigeons and other native birds. 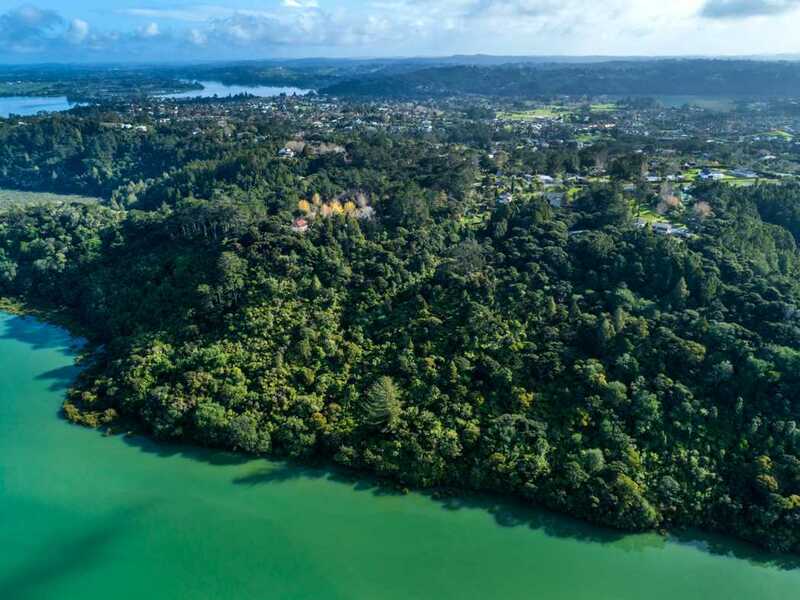 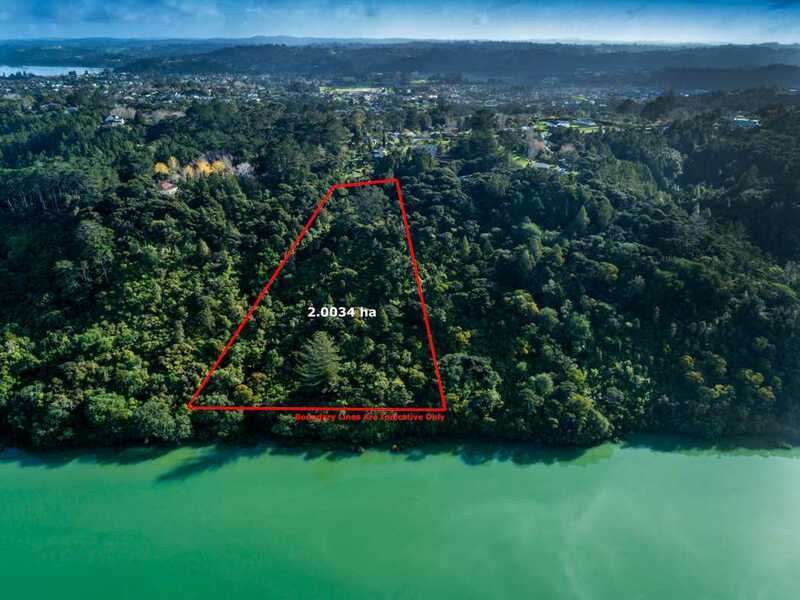 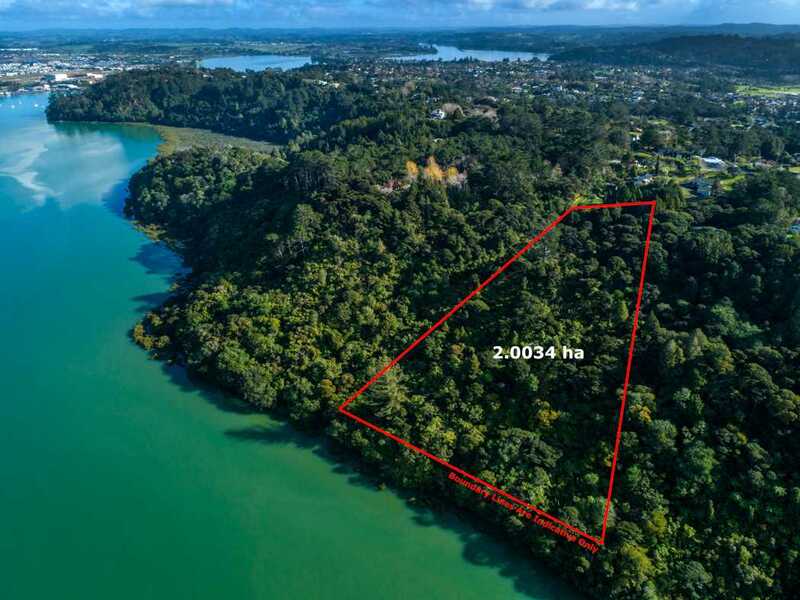 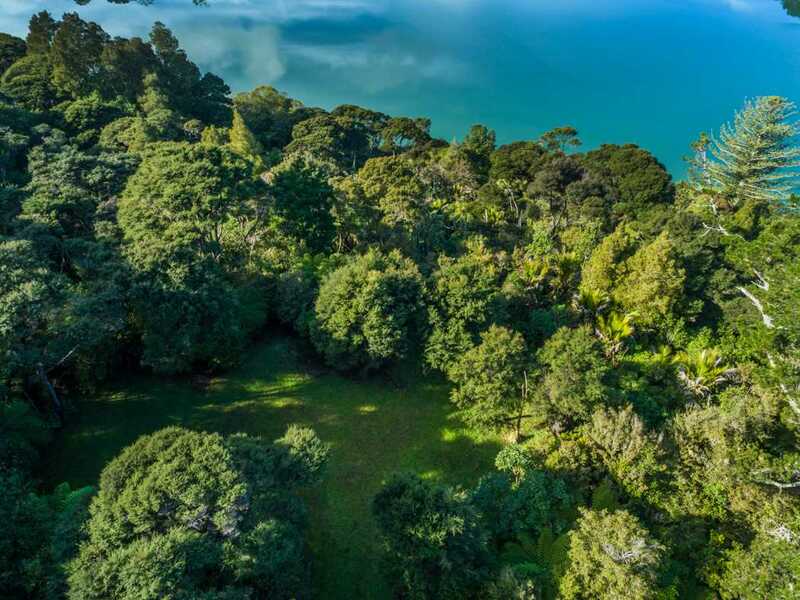 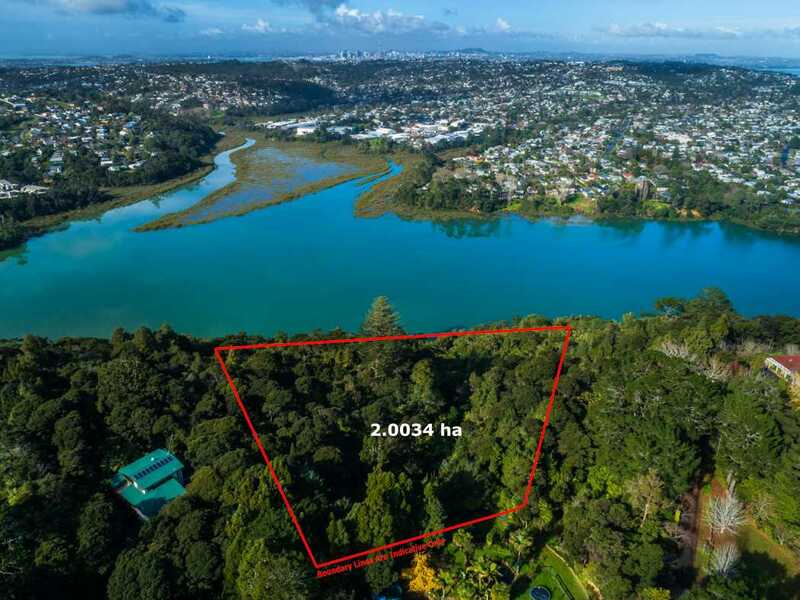 The land offers huge potential to build an imaginative home in a wonderfully private setting with a bush backdrop and the possibility of water views. 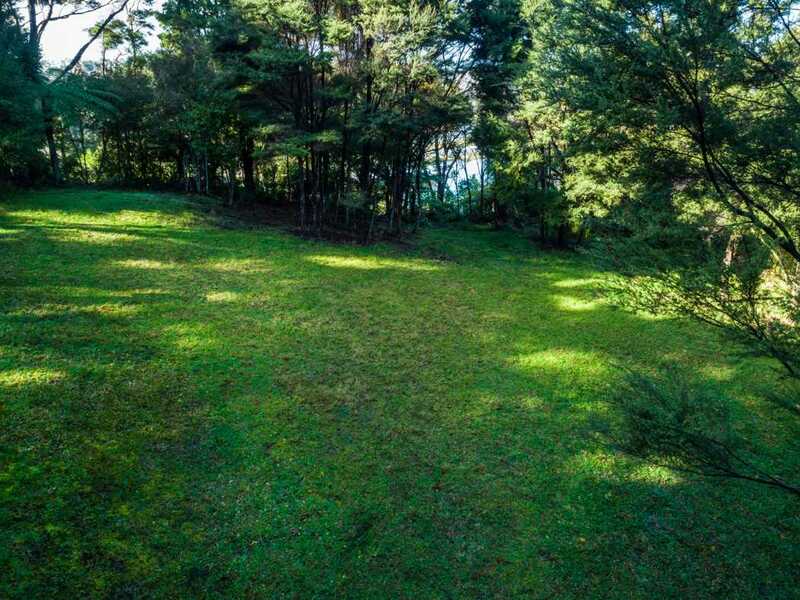 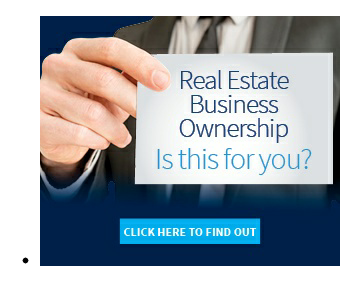 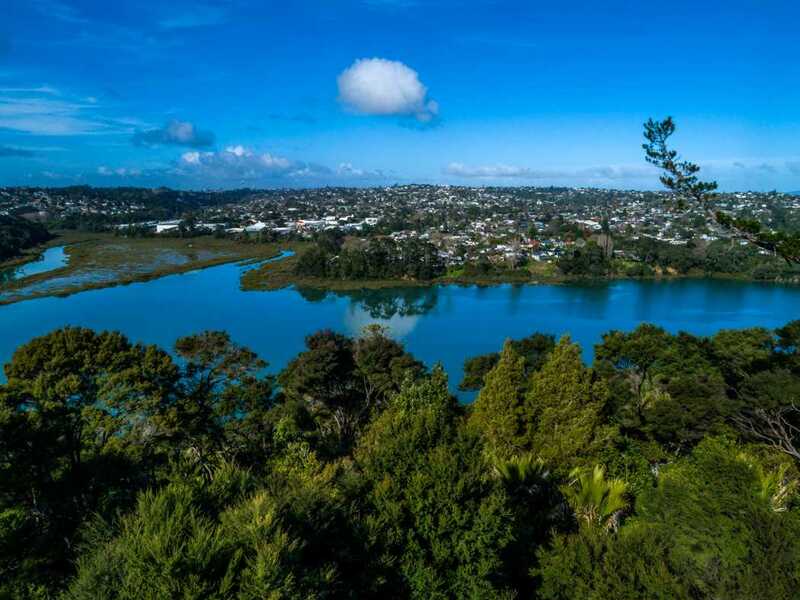 The owners have owned and treasured this land since 1995 but have now retired from Auckland to the Waikato and are serious sellers.